You are here: Home 2015 July Illegal or medical breakthrough? But now we see great benefit of injectable HGH at joints. We integrative doctors have long offered injections like this to hasten repair and recovery, and brilliant professional basketball owner Mark Cuban has long advocated for the use of HGH to help his injured athletes recover to their full potential. Here is the Conclusion of the Study: “In summary, the combination of rhGH and testosterone injections in conjunction with rehabilitative therapy consisting of joint manipulation and exercise therapy may hold promise for a number of patients with CLBP, helping a greater number of individuals than injections, manual therapy, or exercise alone. We currently hypothesize that the injection therapy leads to the stimulation of collagen formation resulting in strengthening of the ligaments and other dense connective tissues. The remodeling of these tissues may be a causative factor leading to long-term benefits with this treatment. Within the ODI results, 41% of the participants reported a greater than 50% improvement. There was also a statistically significant improvement in the participants’ reporting of symptoms, with an overall self-reported improvement of 74%, including 92% reporting a 50% or greater improvement (P<.001).Of those patients who did not complete all aspects of the study, one was due to pain related to the injections, while the others were for nonstudy factors. “The intervention appeared to be safe and the results provide a reasonable expectation that the intervention would be beneficial for a population of individuals with chronic nonradicular lower back pain,” the study authors note. The next step is a randomized, controlled trial for which controls for psychosocial and other variables can be instituted””a noted limitation of this study. 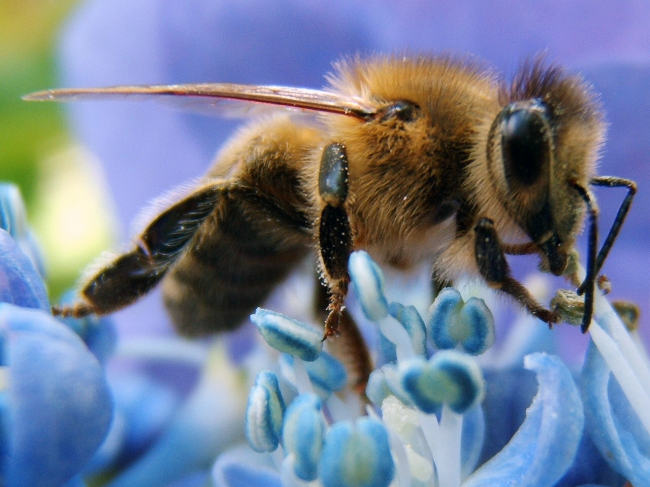 Can we BeeWell when the Bees are gone? Heaviest media users? ages 11-14 …. wow! Simvastatin and the FDA – oops..